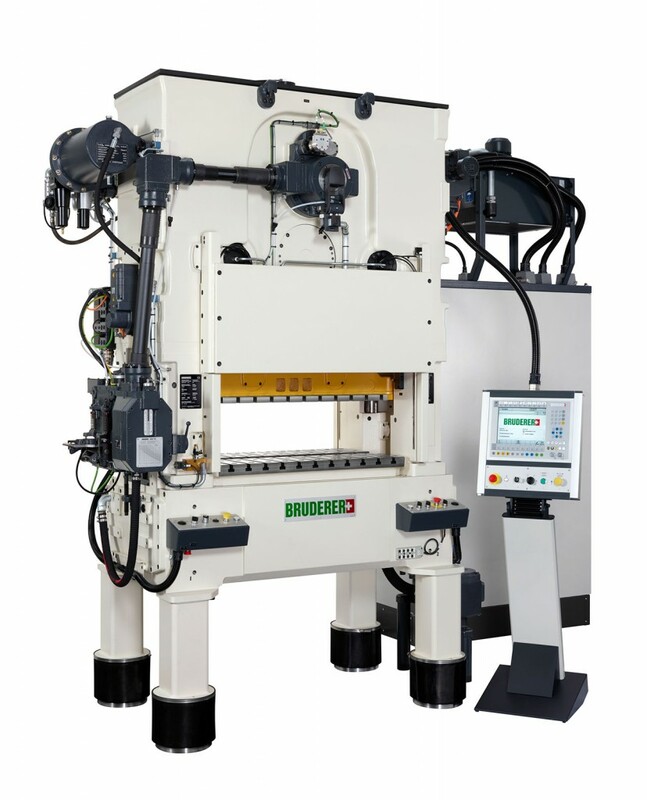 Want to see what makes Bruderer presses the best in the world? Preparation of a BSTA 500-110B press is underway! The latest product video from Millutensil detailing their GREENLINE product range is now available on our Youtube Channel. Do you struggle with safe splitting, spotting & try-out of dies & moulds?